When one of these stunning-yet-sadly forgotten machines crosses the path of any classic car aficionado– seldom as it will be– heads will turn. So indeed turned my head upon my own rare sighting of one underrated masterpiece that deserved such a longer life. 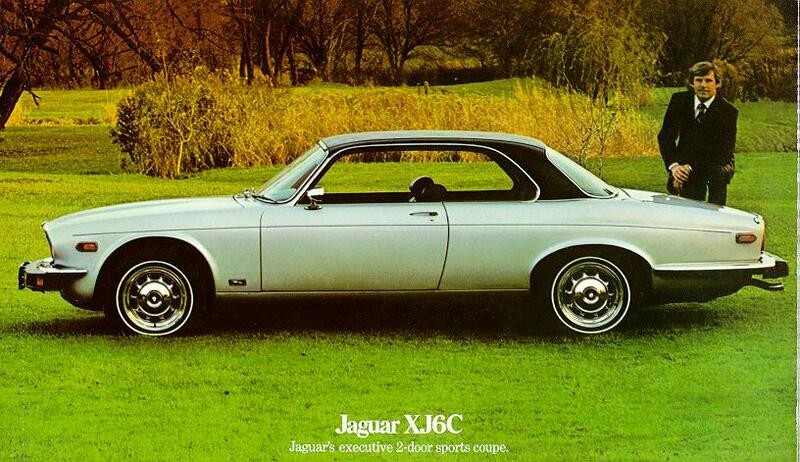 At least one left-hand-drive Jaguar XJ6C still lives!